Bitcoin’s dominance - measured in terms of market share of the overall cryptocurrency market - has dropped substantially in the past twelve months. In February 2017, bitcoin’s dominance stood at 85%. Today is at 35% as the value of the altcoin market ballooned due to the over 400 initial coin offerings that took place in 2017 as well as the substantial increases in market capitalizations of leading altcoins such as ether (ETH), litecoin (LTC), and ripple (XRP). Bitcoin’s dominance as the world’s leading digital currency has also been challenged to due the cryptocurrency’s scalability issues, which the community clearly felt in 2017 when average bitcoin transaction fees skyrocketed to never before seen highs of over USD 30 in December and some transactions took days to confirm. Needless to say, that made bitcoin temporarily unusable as a spending currency and expensive for international remittances. While the Lightning Network is showing a lot of promise as a solution to bitcoin’s scaling issues and more and more bitcoin wallets and exchanges are enabling SegWit, the jury is still out on whether a viable long-term solution will be found and implemented on the Bitcoin network to ensure that bitcoin (BTC) maintains its top spot as the leading alternative online spending currency. SegWit critics say that it is only a short-term solution that kicks the scalability can further down the road, while it is unclear how many bitcoin service providers will adopt Lightning Network transactions. There is, therefore, room for another cryptocurrency to come and take bitcoin’s top spot as the leading digital currency for remittances and day-to-day spending. Here are the three most likely candidates that could topple bitcoin off its thrown. 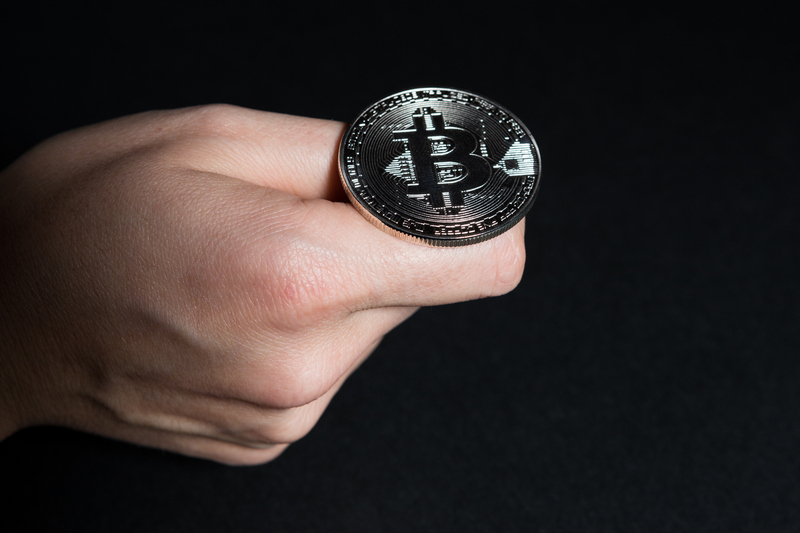 Love it or hate it, the most likely contender to replace bitcoin as the leading digital currency is probably Bitcoin Cash (BCH) as it features all of bitcoin’s popular characteristics as a digital currency but has the potential to scale better due to its larger block sizes, which allow for more transactions per block, lower fees, and faster transactions than bitcoin (BTC) does. However, increasing the block size makes for a more centralized coin. Larger blocks mean full nodes are more expensive to operate, which leads to fewer hashers running the nodes. Bitcoin Cash is backed by some of the wealthiest players in the bitcoin community, such as Roger Ver, who are actively trying to promote Bitcoin Cash as the “real bitcoin” that Satoshi Nakamoto formulated in 2008. Hence, there is a reasonable chance that Bitcoin Cash could become the number one digital spending currency despite the ongoing “war” between BTC and Bitcoin Cash supporters, while bitcoin could result in becoming a pure digital gold-like investment asset. Litecoin (LTC) is another top contender to replace bitcoin as the number one digital spending currency. Litecoin was launched in 2011 by Charlie Lee as the “digital silver” to bitcoin’s “digital gold” and, until recent years, has managed to keep its position as the number two coin behind bitcoin in terms of market capitalization. Litecoin differs bitcoin in that its transactions are faster and cheaper, which makes it the superior coin for peer-to-peer remittances as well as online shopping. Furthermore, Litecoin has managed to maintain its spot in the top ten digital currencies despite the emergence of many promising altcoins over the course of the last few years and has already established a certain degree of merchant adoption. As the public awareness surrounding Litecoin is high and it already has a large community that supports it, it would not be too far-fetched to see Litecoin overtake bitcoin as the go-to digital spending currency at some point in the future. The privacy-centric digital currency Monero (XMR) is the third most likely contender, as it is not only able to scale well due to its dynamic block sizes but it also provides completely anonymous payments through the use of stealth addresses, ring signatures, and confidential transactions. This appeals strongly to the libertarian and anarcho-capitalist views of many early bitcoin adopters who prefer not to have anyone’s spying eye overlook their financial transactions. 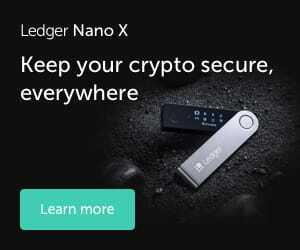 Moreover, it also provides an added layer of security for users who do not want to reveal how much cryptocurrency they are holding in their wallets once they have made a transaction. Monero, therefore, provides all the popular features of that bitcoin originally had, such as decentralization, fast payments, low fees, and personal financial sovereignty but adds a layer of privacy on top, allowing anyone to truly be their own bank without anyone being able to track their financial transactions. Of course, there are more potential competitors for bitcoin among the almost 1,500 cryptocurrencies available in the market today. Digital currencies such as Dash (DASH), Zcash (ZEC), Vertcoin (VTC), and PIVX (PIVX) all also offer improvements over bitcoin. Nonetheless, the three above-mentioned digital currencies are currently the most likely to overtake bitcoin as the world’s alternative online spending currency.